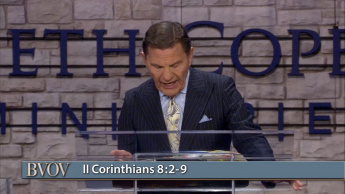 Jesus went to the cross for you. 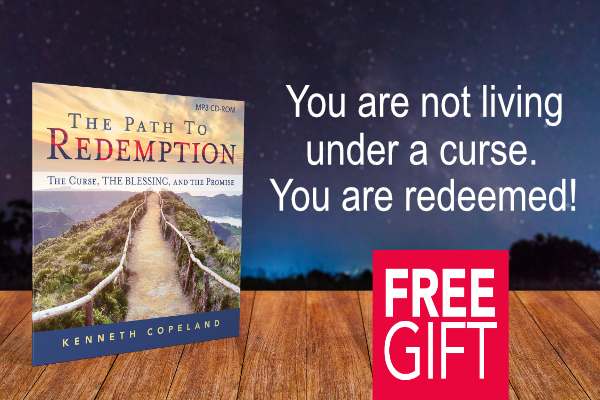 He took upon Himself the whole curse and exchanged your sins for His righteousness. 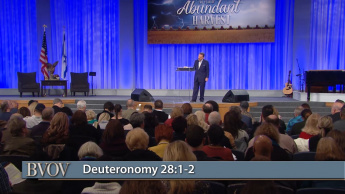 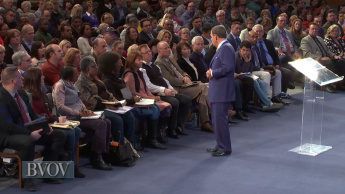 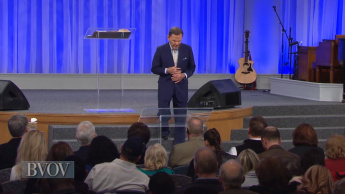 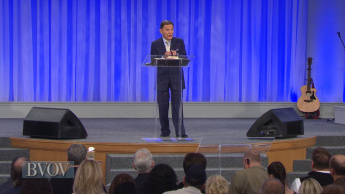 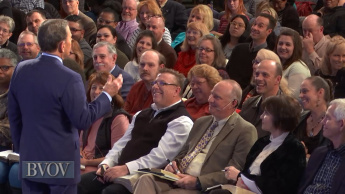 Rejoice as Kenneth Copeland shares what Jesus did for you. 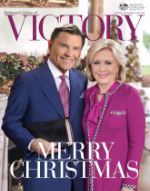 Next on Believer’s Voice of Victory.